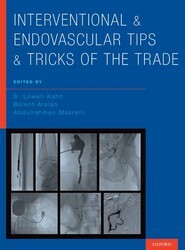 Interventional and Endovascular Tips and Tricks of the Trade is a compilation of unconventional, yet invaluable, interventional techniques for solving complex clinical problems that may arise during both vascular and non-vascular procedures. 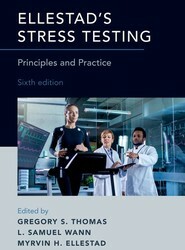 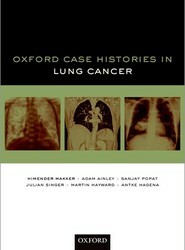 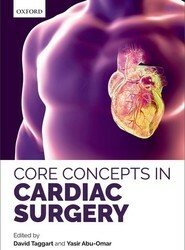 These methods are presented using a succinct, user-friendly outline format and case examples that focus on applications, patient selection, and potential pitfalls. 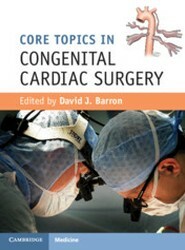 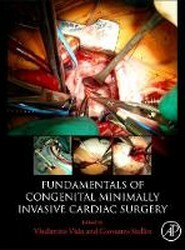 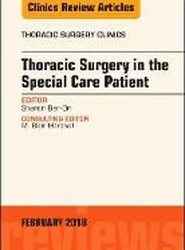 A bespoke, comprehensive and concise guide to the core competencies and latest management in congenital heart surgery.